St. Jean DE Braye, France: Editions Dangles. Very Good. 1978. Softcover. 2703301898 . Inscribed by the author. 307 pages + 4 pgs ads. 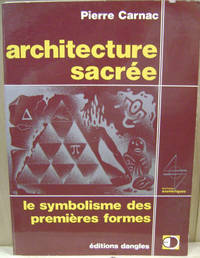 Black and white photographs, illustrations, bibliography, index and table of contents. Text is in French. ; Signed by Author . 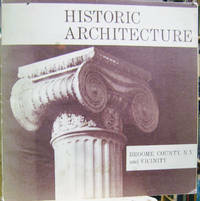 Binghamton, NY: Broome County Planning Department and Broome County Historical Society. Very Good; Covers lightly scuffed and soiled.. 1972. Softcover. iv, 140 pp. Many photos and maps. An architectural survey of Binghamton and surrounding Broome County, New York. ; Square 8vo 8" to 9" tall . Lulu.com. Very Good. 2004. Softcover. 1411610385 . xiii, 94 pp. Many illustrations. 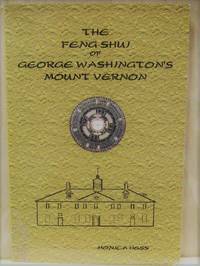 A feng shui assessment of how the design of Mount Vernon influenced George Washington and his family. .